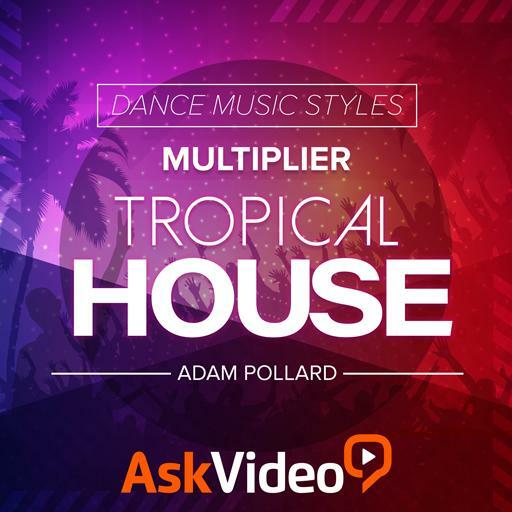 Video Description: An important aspect of Tropical house sound design is the selection of the kick drum or bass drum. Whether you want your track to be suited for clubs or more general listening determines that choice. This video discusses the fundamentals.